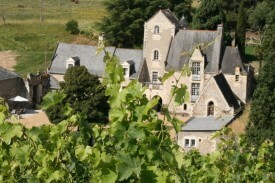 Chateau de Cheman is a 14th century winechateau near to the south bank of the Loire. 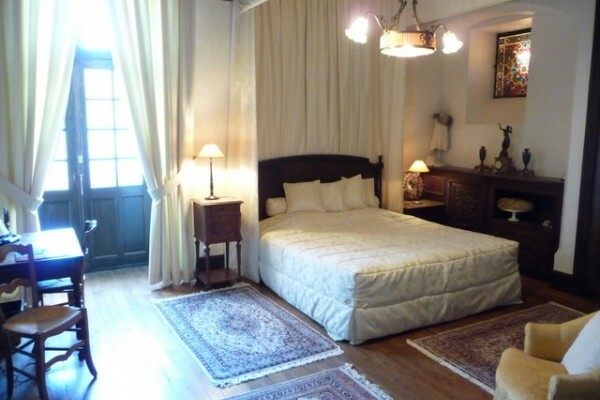 We have 5 luxurious rooms. Golfcourse 4 km/bikes/walking. Vanille, Anis and Roses with Bath , shower,twin basins, toilet. 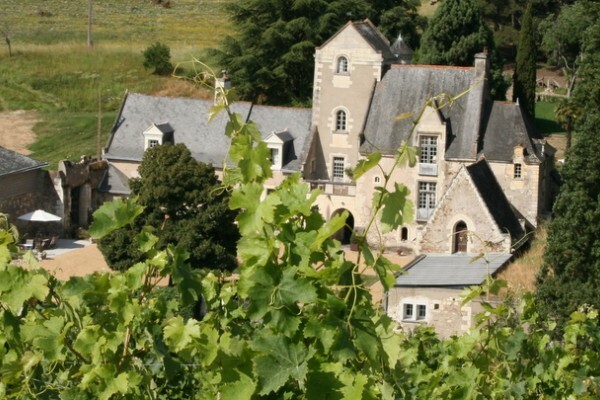 No experiences yet with Chateau de Cheman. Be the first! Did you stay in Chateau de Cheman? Let us know what you thought about it and help others to make the right choice! * I confirm having stayed in Chateau de Cheman. 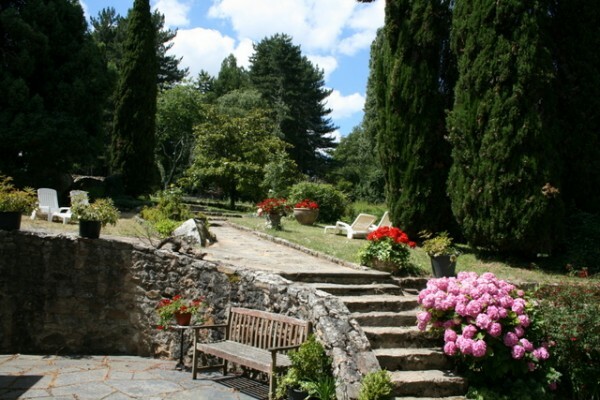 Find other bed & breakfasts in Blaison-Gohier or all bed & breakfasts in Pays de la Loire.